ROYAL OAK – The M2 TechCast returns to the internet’s virtual airwaves today after a two-week Labor Day vacation hiatus. Opening the show at 3 p.m. Eastern time will be Rick Darter, CEO of Sterling Heights-based Rave Computer Inc., who will talk about a late September conference he’s organizing on modeling, simulation and visualization technologies. At 3:15 p.m., Oakland County’s economic development and community affairs director Irene Spanos will interview John Kello, CEO of Troy-based MatchRx, a web-based marketplace for independent pharmacists. At 3:30, Tember Shea of Inforum will interview Sassa Akervall, CEO of Akervall Technologies, a graduate of Inforum’s Master Class for women entrepreneurs. Akervall is a developer of sports mouth guards and nighttime teeth-grinding prevention guards. 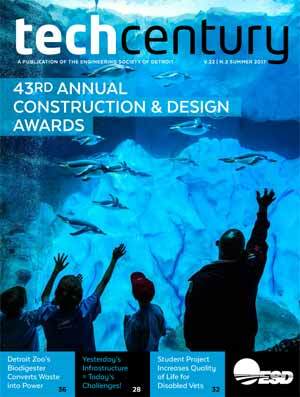 Wrapping up the show at 3:45 will be Michigan Science Center CEO Tonya Matthews with the latest programs coming up at the center. If you can’t listen live today, you can tune in past episodes of the M2 TechCast at http://www.podcastdetroit.com/artist/mi-tech-cast/ or at www.MITechNews.com. 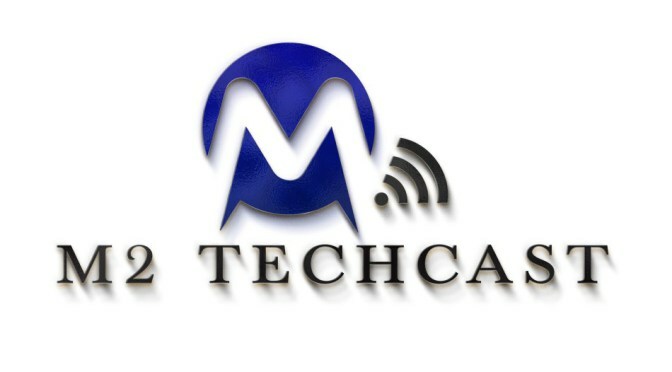 The M2 TechCast airs live on the internet between 3 and 4 p.m. Eastern time Mondays. It’s hosted by Mike Brennan, owner and publisher of MITechNews.com, and Matt Roush, director of the university news bureau at Lawrence Technological University in Southfield. Both covered high tech in Michigan as journalists for more than 20 years. 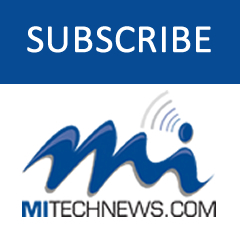 The M2 TechCast is part of Podcast Detroit, a network of more than 70 locally produced podcasts on a wide variety of topics, anchored by IT in the D, the nation’s No. 1 tech podcast, which regularly draws more than 500,000 listeners a week. IT in the D airs live Monday nights from 9 to 11 p.m. Eastern time.